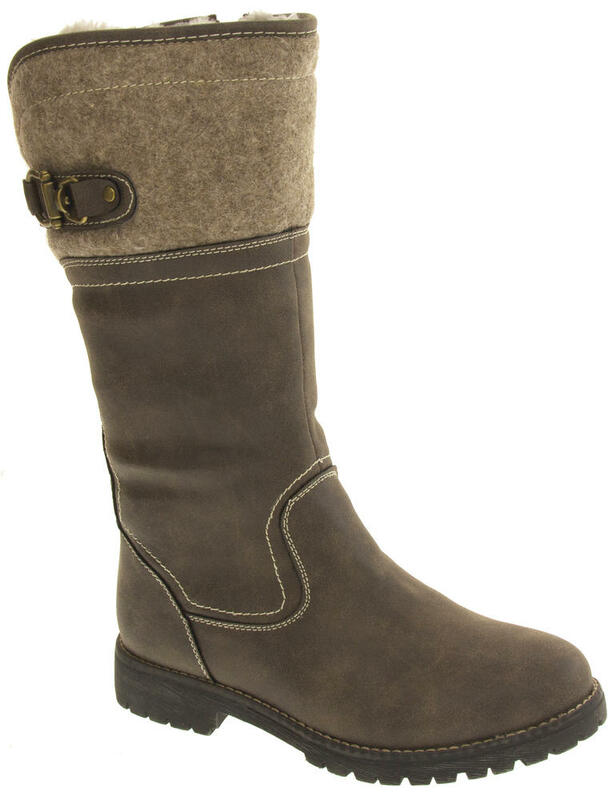 Keddo boots are designed by a collaboration of British and Russian designers to to bring you the very best warmth, materials and comfort, in a range of stylish boots that can withstand even a Russian weather climate. 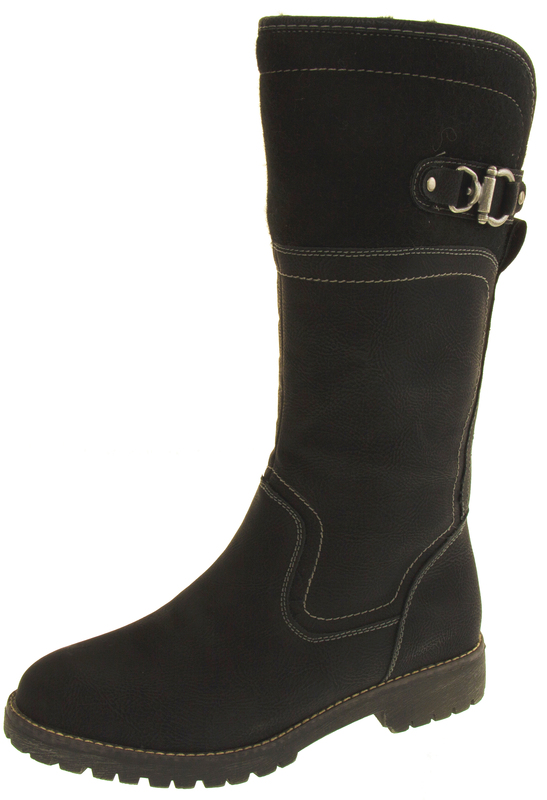 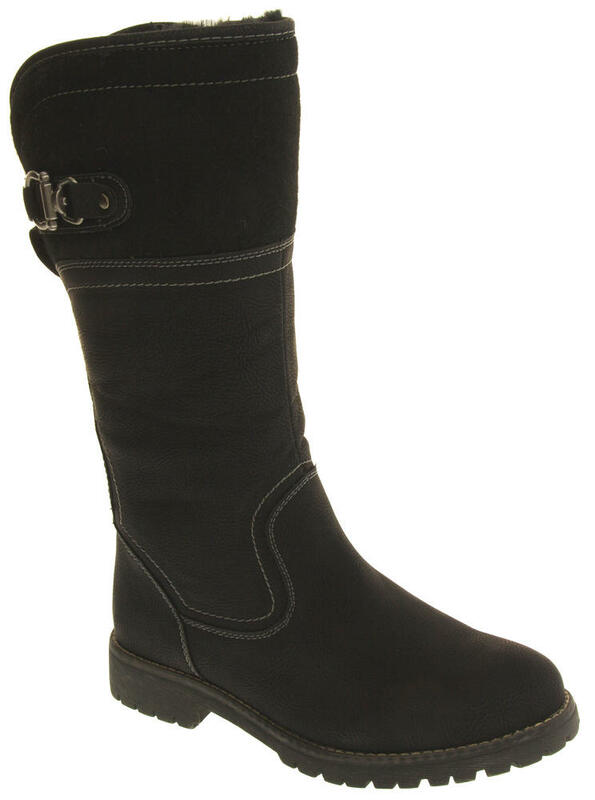 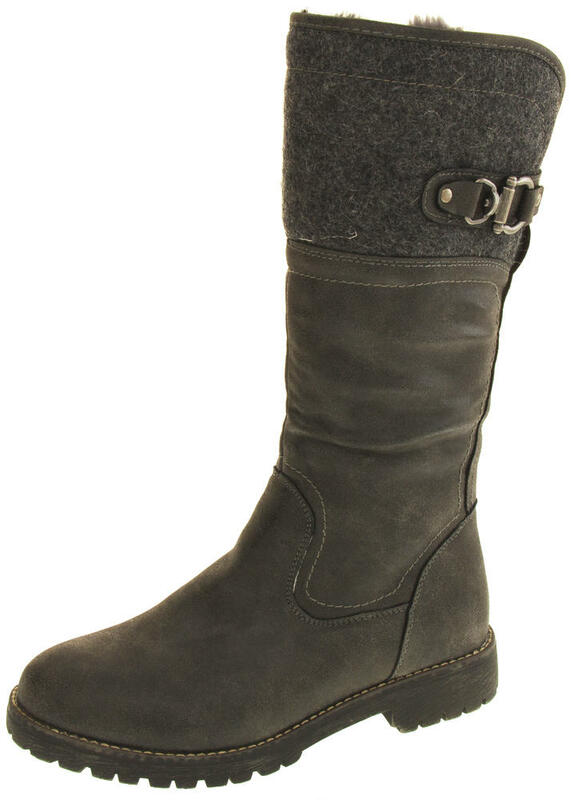 These mid calf biker boots are stunning. They have a high quality textured faux leather upper, with felt effect cuff, and a side zip fastening. 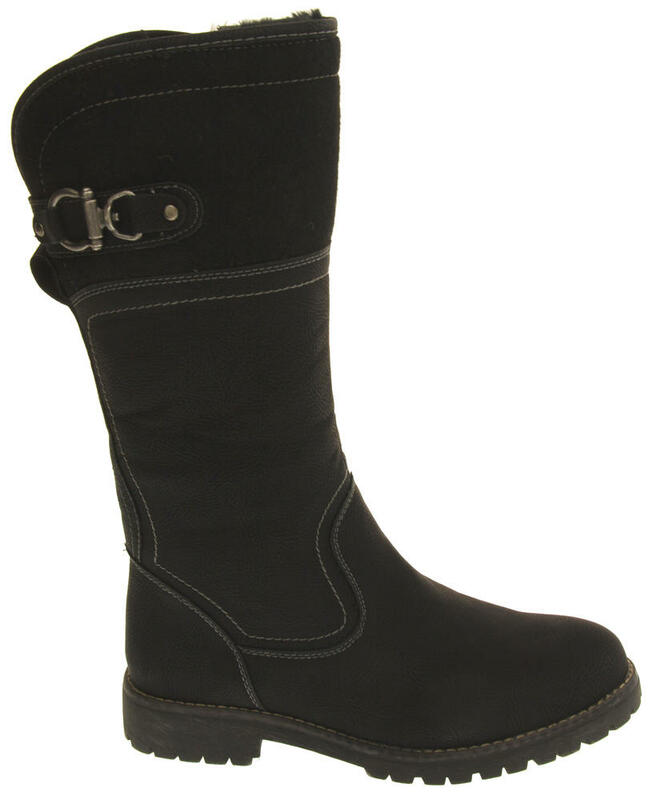 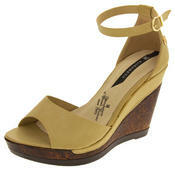 They also have contrast stitching detail and a buckle strap feature on the upper. 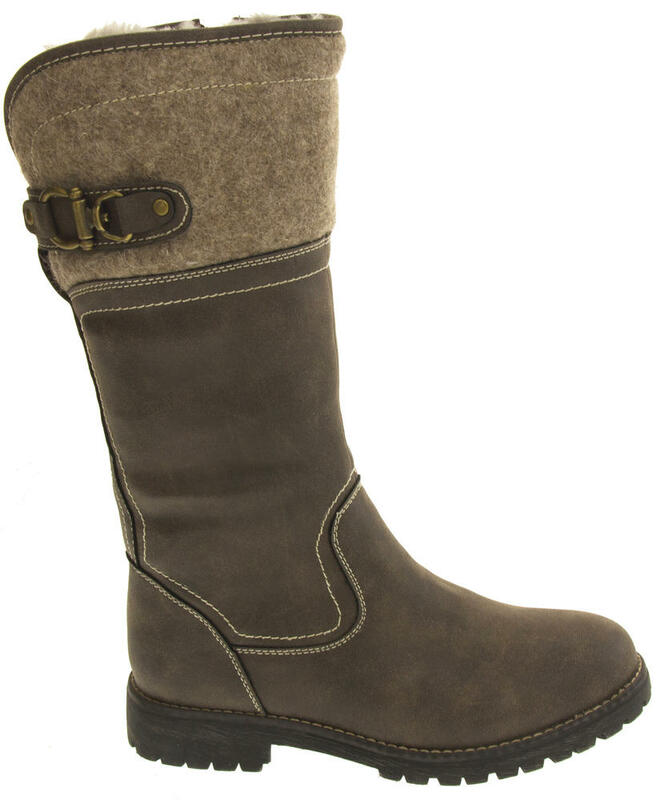 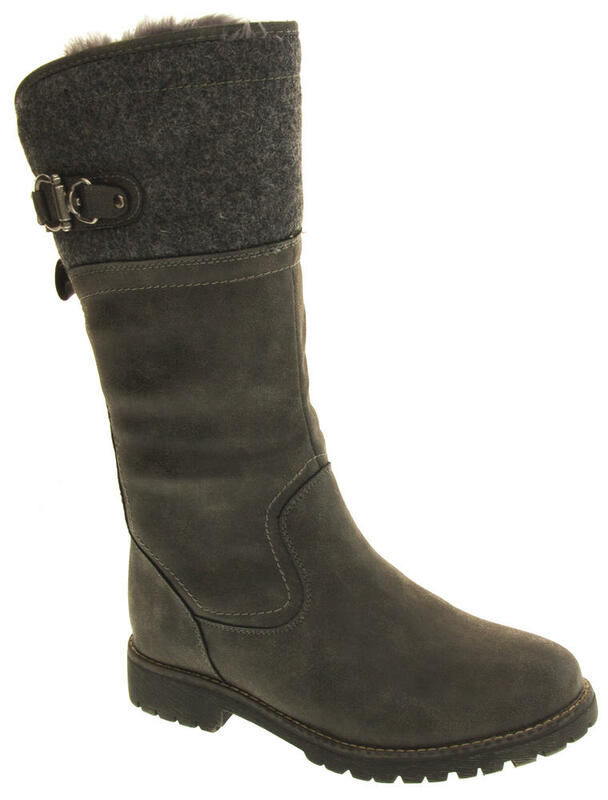 The luxuriously soft and warm faux fur lining makes them a perfect addition to any womans winter wardrobe.